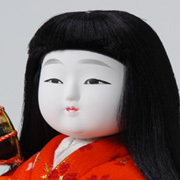 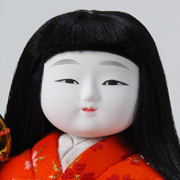 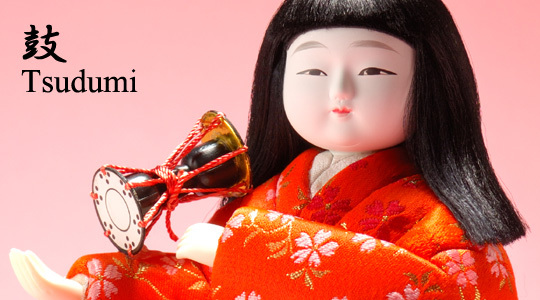 This is a doll of a girl playing a hand drum, with a pretty face. 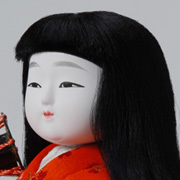 It is featuered that her eyes neatly drawn. 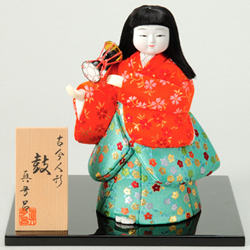 This one is smaller and affordable than another one.